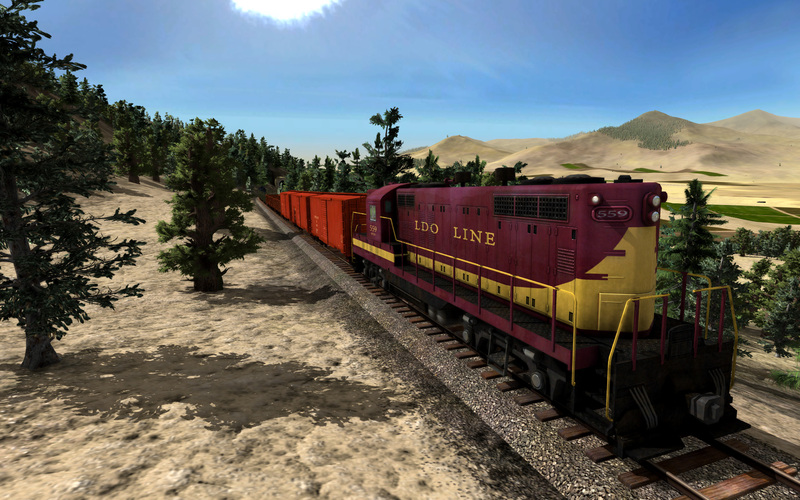 We are excited that today the Train Fever USA DLC was officially released! 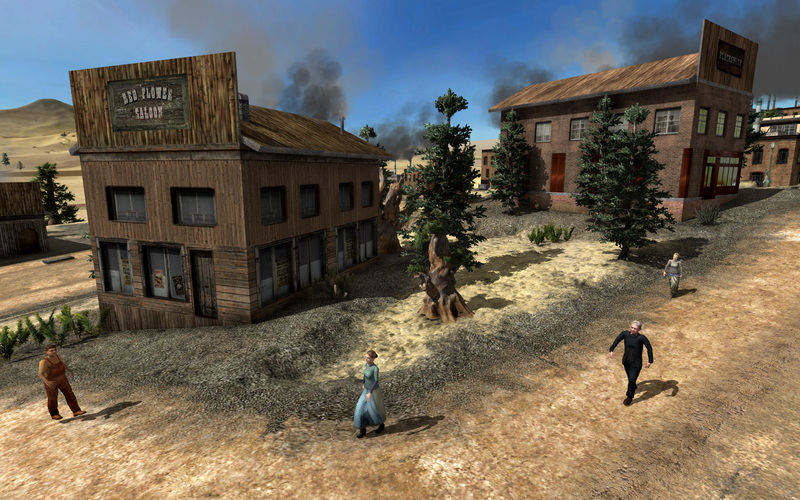 The DLC is available for free and features a complete American game mode. 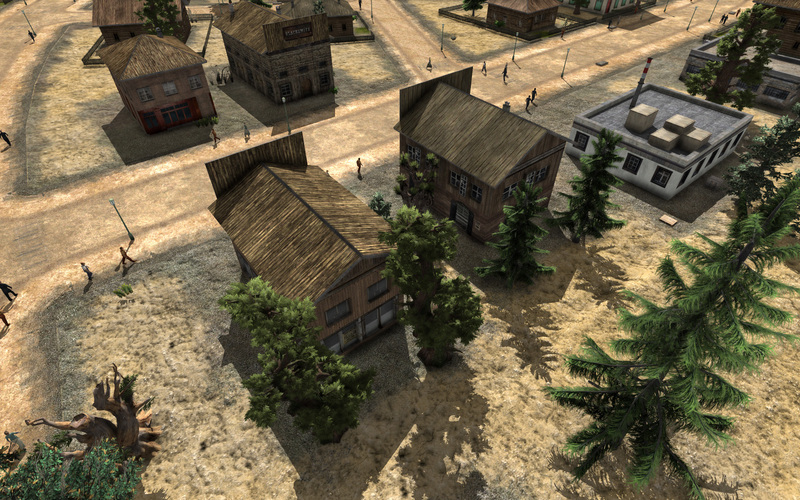 Equivalent to the original European game mode, the player starts in 1850 and experiences more than 150 years of railroad history. 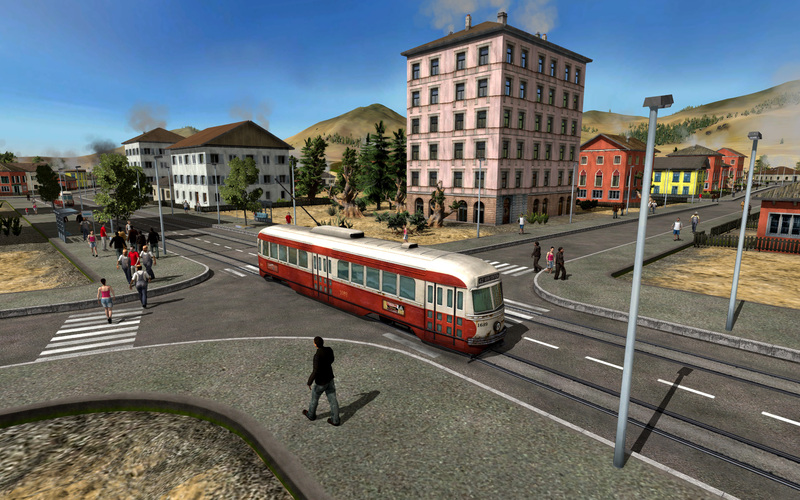 More than 50 realistic American vehicles including trains, buses, streetcars and trucks are included. The USA DLC has been developed in close collaboration with the modding community. 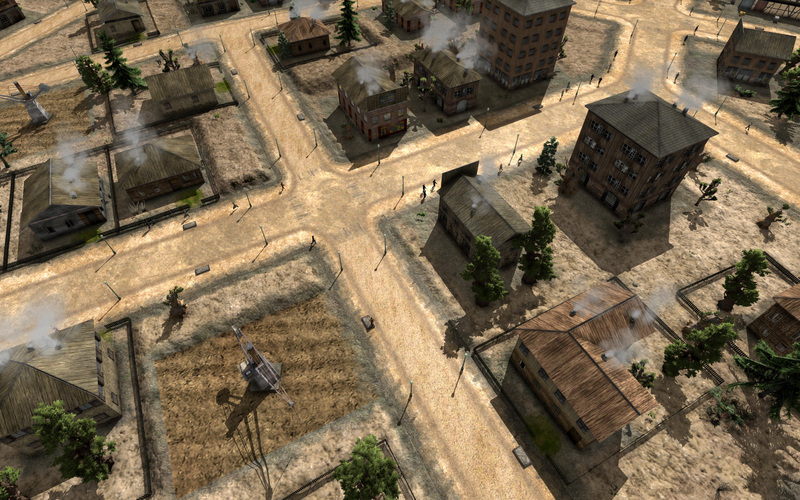 We are excited that modders have contributed more than 15 vehicles. It’s great to see such an active modding community. To further support modding activities, together with the release of the USA DLC modding support was significantly extended. Most important, mods can now be enabled and disabled in-game. Also, there are more modding possibilities now. Because the modding system has been completely reworked, we highly recommend that all players who have installed mods should clean their game installation. To do so, please first delete the “C:\Program Files (x86)\Steam\SteamApps\common\Train Fever\res” folder and second run the “Verify” option in the Steam client (Steam Client -> Train Fever -> Properties -> Local Files -> Verify Integrity of Game Cache”). Dosent work for me? i can choose the “All” vehicle tab but cant change Terrain and such to the USA DLC ? ??? why dosent this work ? 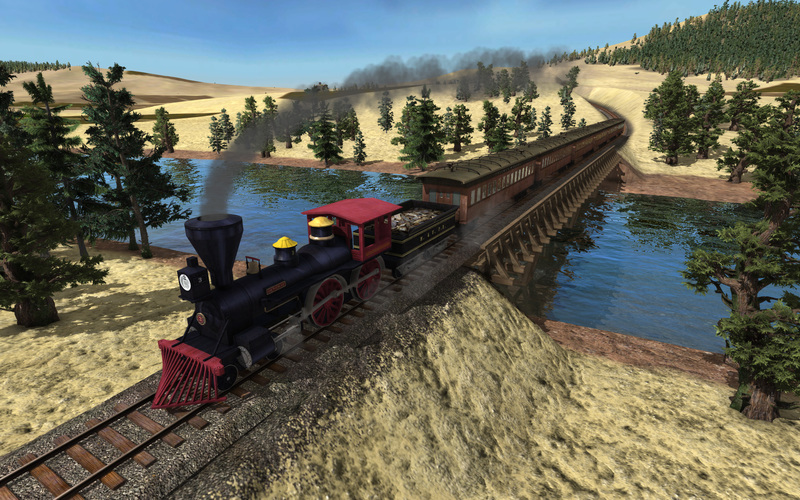 In Steam, find Train Fever in the list of games. On the right hand side, click DLC. Then install. Go to the top, click the steam link thing, and download it. It’s about 500mb. Then play it, that should work. Big thanks for the free DLC. You guys are really doing a fantastic job. Yeah, great, I’m already downloading! But about mods: how to install it now? Good question. How to install mods now? go to Train Fever steam page and right click on the right “DLC”. Also for me, it first only downloaded something very little very fast. I was a bit suspicious, because certainly the patch cannot only be a couple of tens of megs. Went to the game and had the American logo there when starting a new game but couldn’t do anything. So after you go to DLC, it will download the half a gig patch. Btw: did anyone see any patch notes for this release? I mean is anything else fixed in this game like horrendous running costs of vehicles post 1950+? Just finished a game at hard and got 2B cash but had hard time keeping trains profitable unless I parked 2 trucks in the roads between cities to block normal traffic. And intercity trams never got too profitable, I was at zero with them at best. Also never was able to make modern EMU trains profitable – last functional train is Class 218. Gonna be interesting to see if that’s the case also with the US DLC. Great work, downloading and will test it asap when it’s finished. Thanks! Do you get US town names ? I deleted the whole RES folder, installed back the original files, installed the DLC … but I get french town names in newly generated maps even if all the options are set to American. I deleted the folder RES most part the game! The third American steam engine(year 1898/99) is introduced but it’s not available to buy ? For the Mikado, the end year (that is, the year it’s no longer available) erroneously has been set to the same year (1898) as it is introduced. 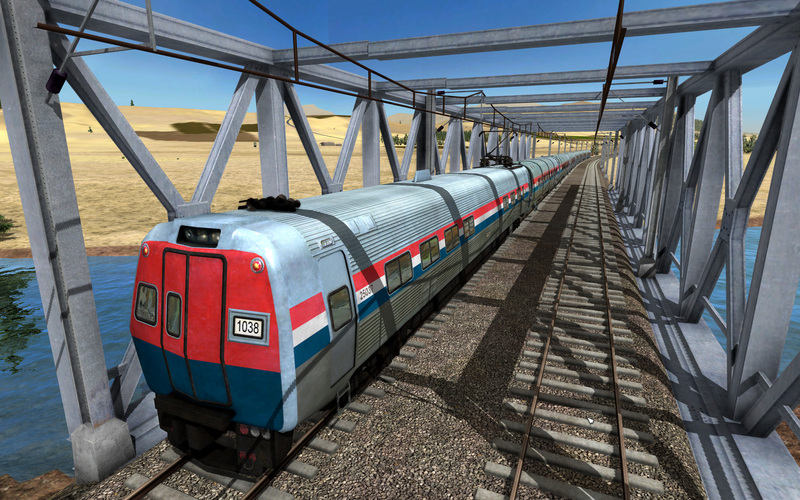 If you know where to look, you can change this yourself (…\SteamApps\common\Train Fever\dlcs\usa_1\res\models\model\vehicle\train\heavy_mikado.mdl , and change the entry yearTo to something useful). The automatic vehicle replacement isn’t working for me. I second this. My train replacement feature does not work either. Yes, now I think the road vehicles are replacing as requested, but the rail vehicles are not working even with plenty of money and a 25% setting. Now my rail vehicles replace correctly. It messed up once more and then it started working. I don´t understand how to use mods now. Can somebody help me? I just posted my honest feelings about this and it was deleted. Nothing I said was overly harsh or untrue, yet Urban Games seem to think that someone stating that they don’t test things properly needs sensoring. Nice job guys, how about putting that level of thought into the GAME? Oh come on! There are many things that can go wrong while writing a post. Are you sure you didn’t take to much time to write it or used too many letters? Maybe your connection failed somehow during writing? They never censored criticism, why should they start now? And if they did, why is now this comment still here? Please be reasonable! Try to write your text again (copy it to a file, in case something goes wrong again) and check the homepage’s feedback after pressing the “Post” button! The Game run better since the update. and this without changes? I just want to say, this is an amazing game and I love it, but the “USA” dlc should really be called the Canada/USA dlc or the North American dlc because it includes some things that were made in Canada, like some of the street cars and the bombardier bi-levels. Again I love the game but don’t call it a USA dlc if some stuff came from other countries too.